According to information obtained in 2003. Racial Make-up is around 92% – Black (Mostly Zulu), 7% White, 1% other. Around half the population are children. About 15.41% of the population are formally employed. This implies that every employed person needs to support 6.5 people of which three are over 15 years old. 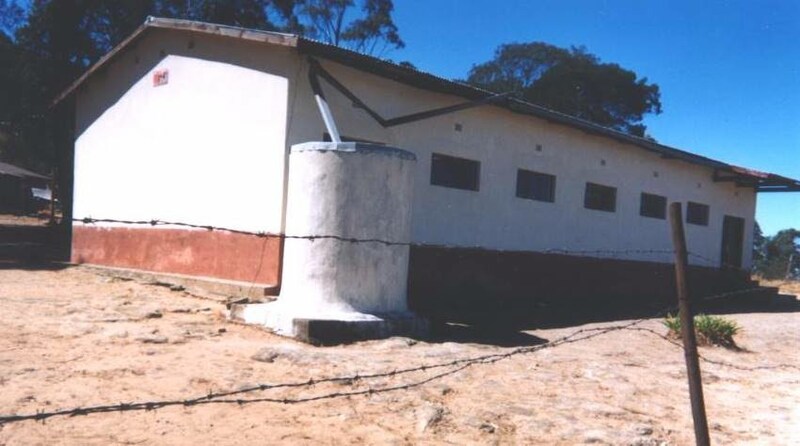 The SA have many churches all over rural South Africa. There are truly saved people who are involved but unfortunately there are those who are not truly born again. The leaders of the Churches are moved to a new area after a few years which makes consistency a problem. In terms of good discipleship, much depends on the person who is stationed at that particular time. One pastor that we knew was not too worried that members of his congregation were involved in Ancestral worship. 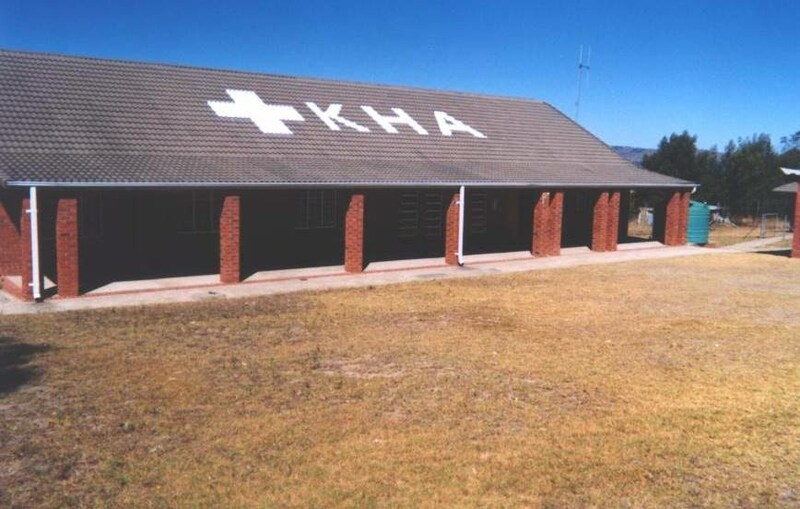 However the Salvation Army does do much humanitarian work, with a TB hospital in the local vicinity and mobile clinics. 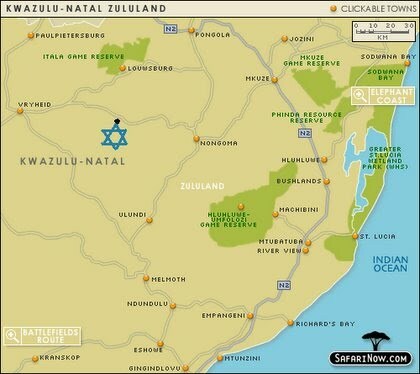 Zionism in South Africa is not the same as the movement that believes Israel has a right to the promised land. Zionists believe God is almighty but that they need the ancestors to gain favour from God. The spirits of the departed become guardian spirits of their descendants. Thus if a spirit is not getting enough attention, then it is believed that the spirit will cause trouble to the family. If a person is ill one belief is that a sacrifice and prayer to the ancestors is the answer. 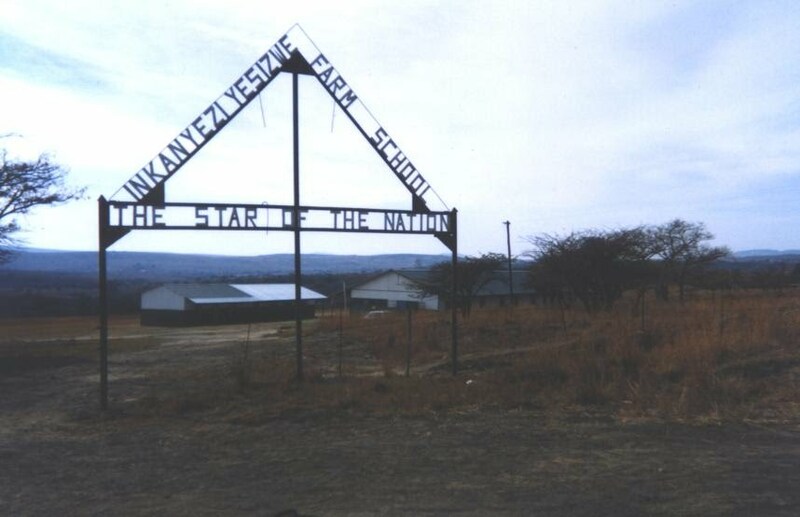 Traditionally people were buried under the central hut of the Kraal; so the ancestors have a strong presence in the minds of many Zulus. 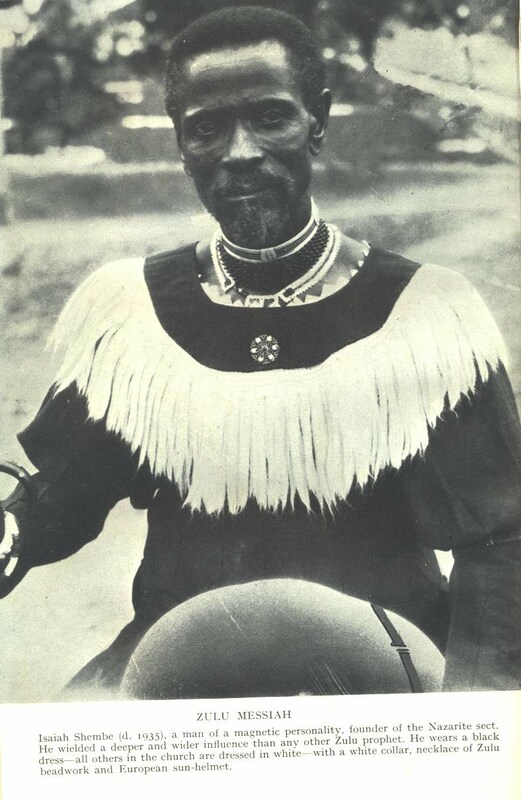 Isaiah Shembe was the founder of the Nazarite Church. Shembe was believed to be the Black messiah through whom the blacks may go to heaven. This was probably in response to Jesus being seen as the White messiah. 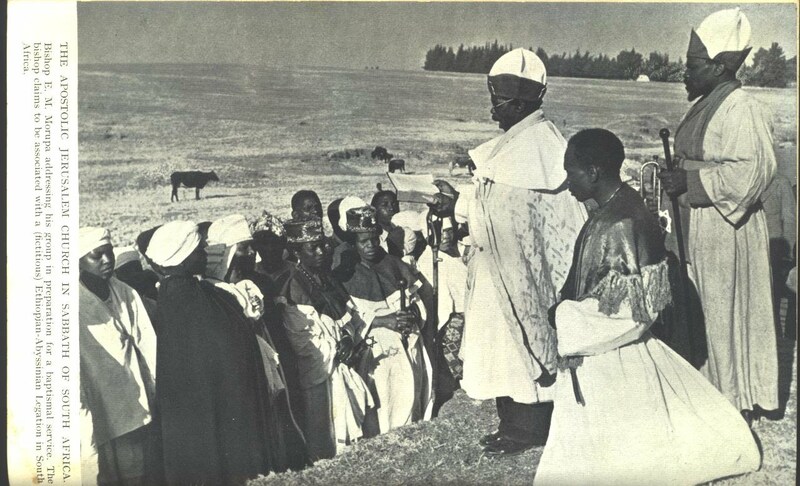 Thus Shembe is believed to be standing at the gates of heaven turning away the whites; so the Nazarites used to say. Some time has passed since he died but the Nazarites are still strong. You will see a number of cars that have the sticker, ‘UShembe uyindlela’ (Shembe is the way). Regardless of how evangelical some Lutheran Churches may be in other parts of the world, however, where we minister, the Lutheran Church is not. There may be people saved but there is not any strong exposition in the word. The pastor controls a huge diocese and elders are appointed. There are many preachers in the area but not many good bible teachers. 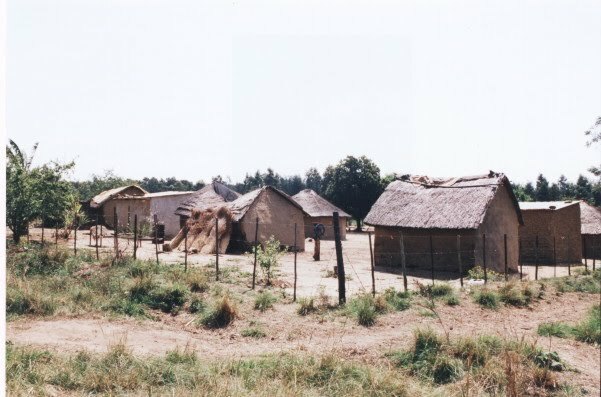 The Kraal is a number of Mud or bricked huts within an enclosed area. 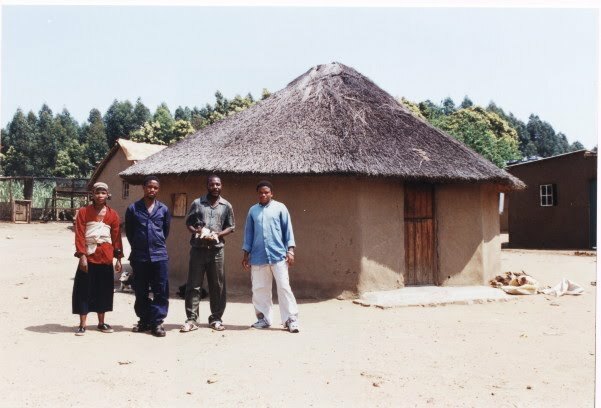 A number of different people will live together in a kraal. Polygamy is quite acceptable in the local mindset but in order to get married one must pay a bridal price called ‘Lobhola’, which consists of a certain number of cows; the number depending on the social status of the woman. As it stands though, because the bridal price is so high, many young people will live together rather than get married. Due to the lack of extra curricular activities at the schools there is an openness for the Gospel to be presented to the children by visiting Christian groups without interfering with the content of the message because of any multifaith philosophy that might exist.